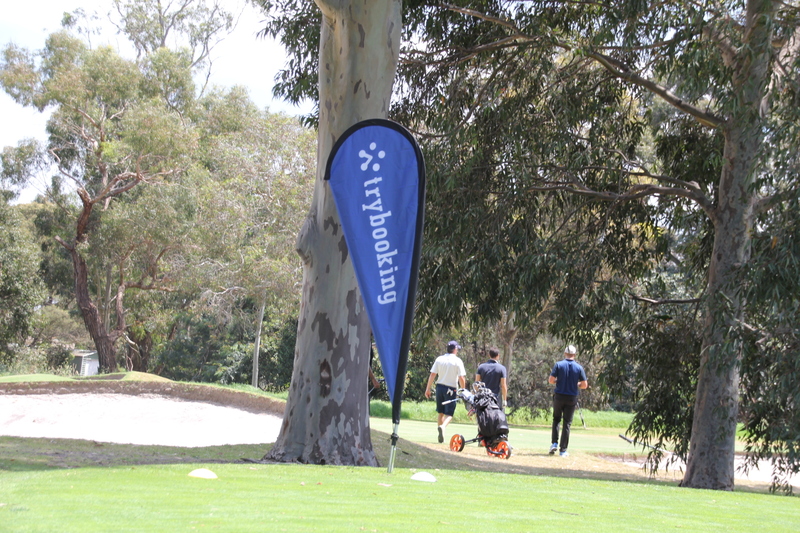 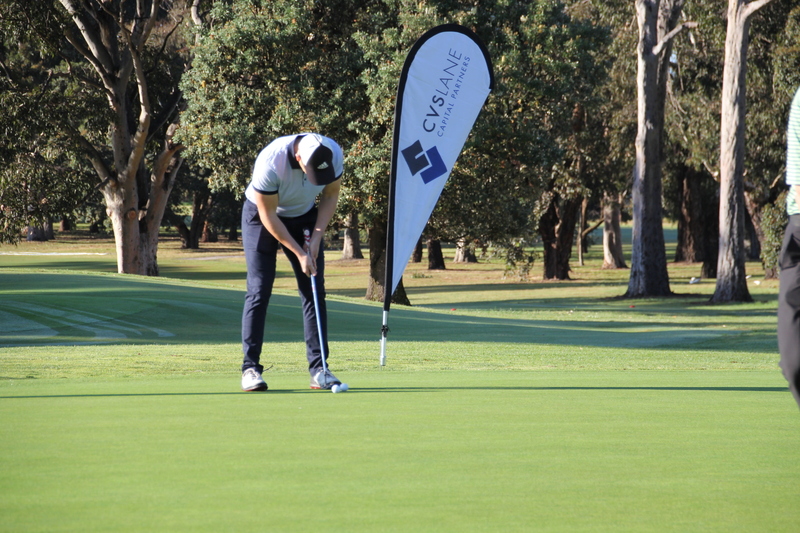 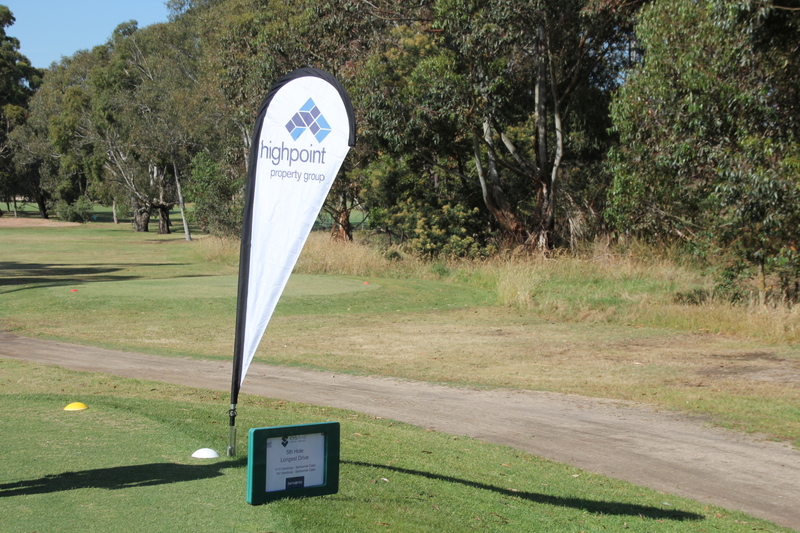 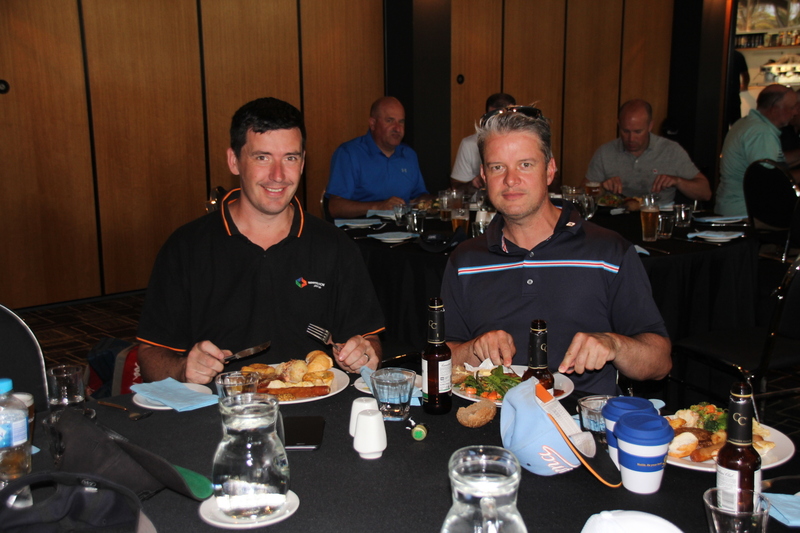 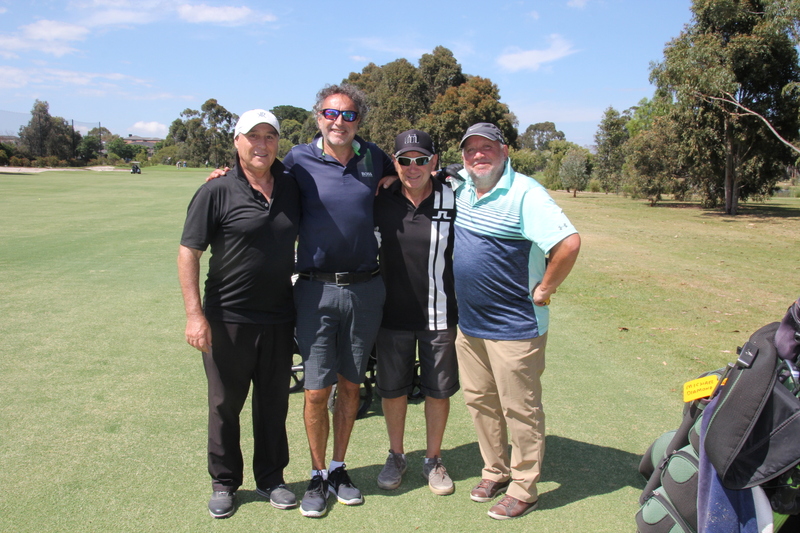 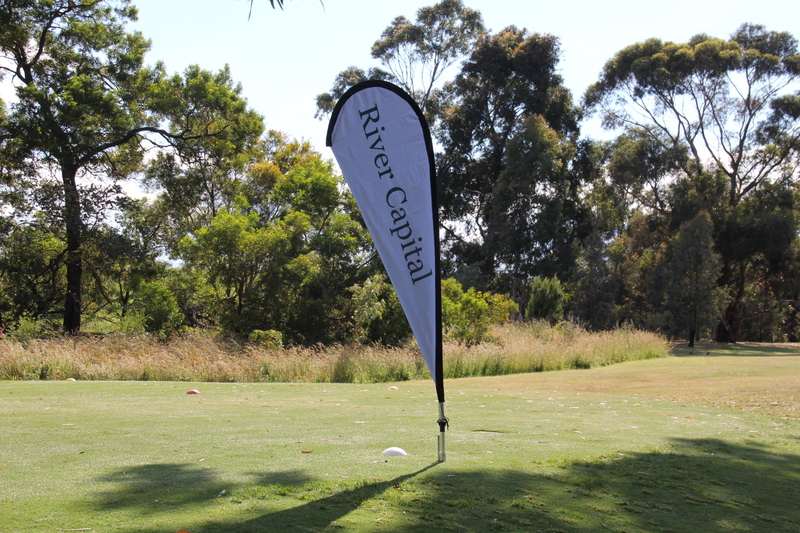 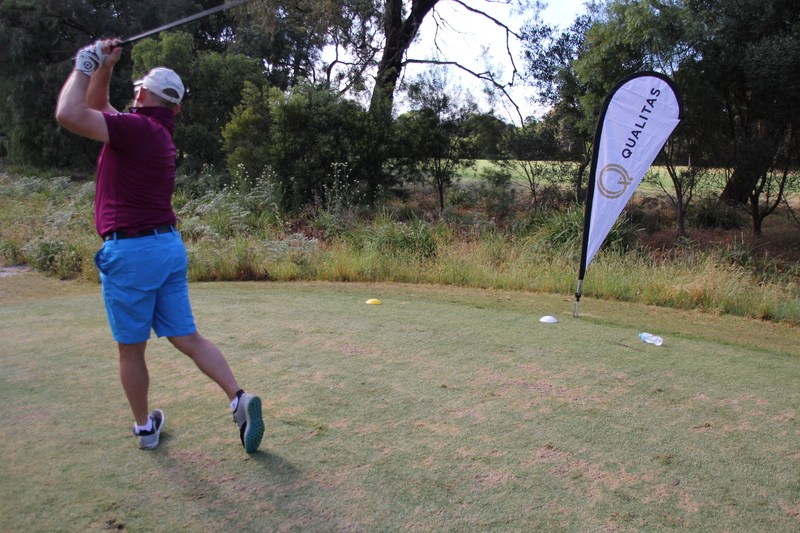 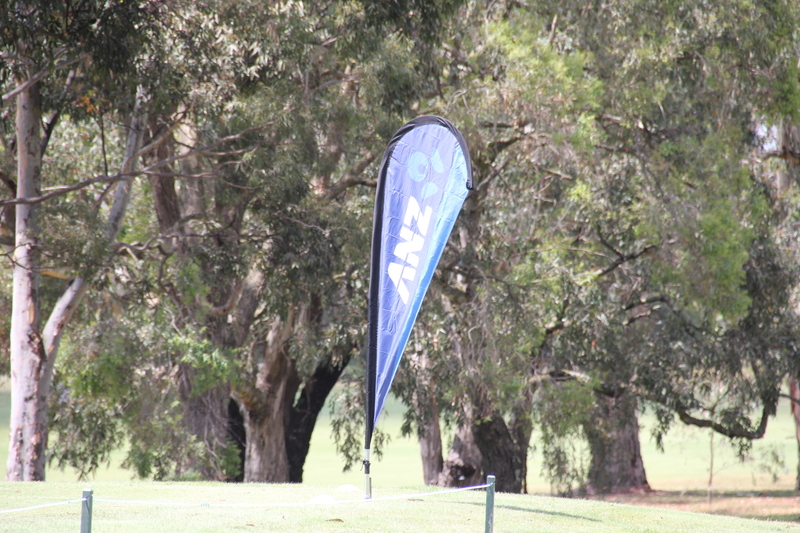 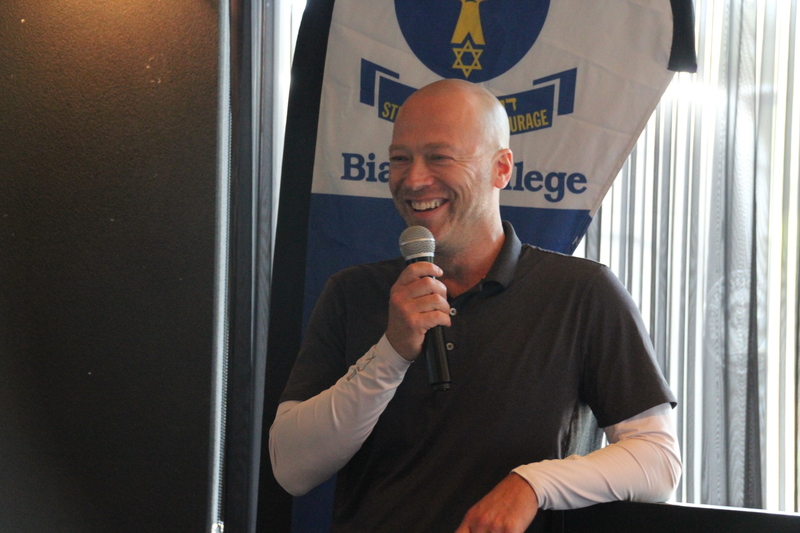 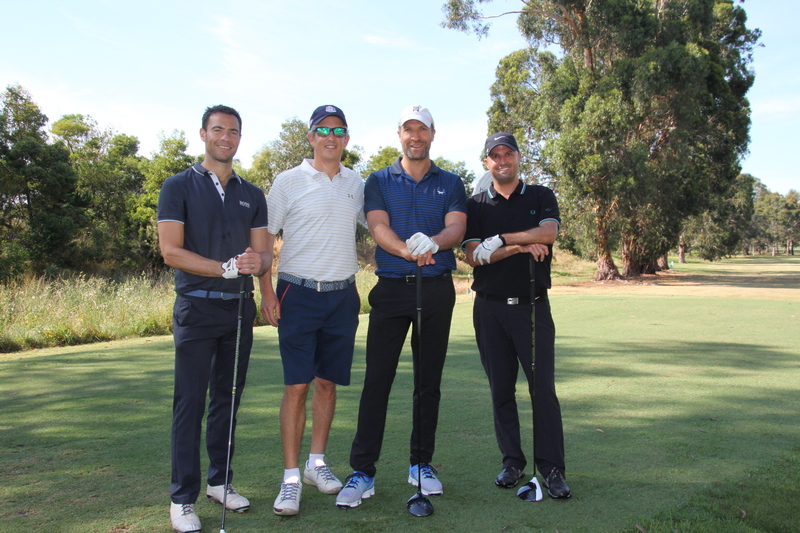 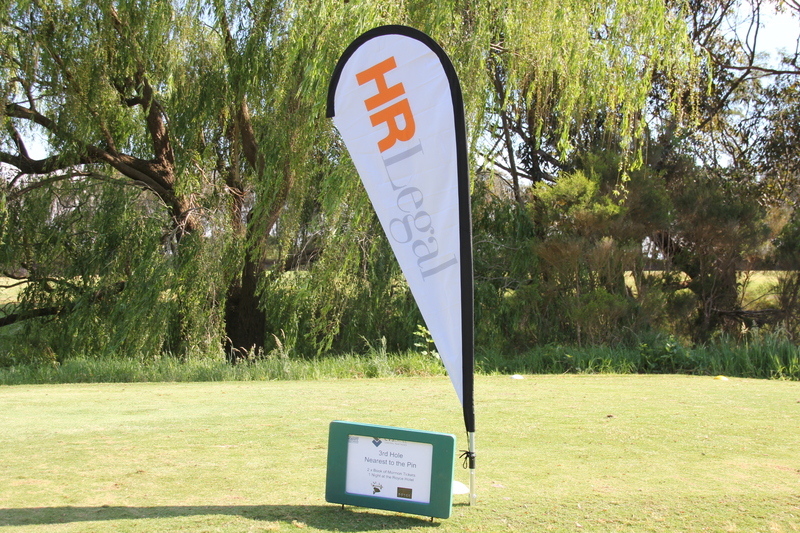 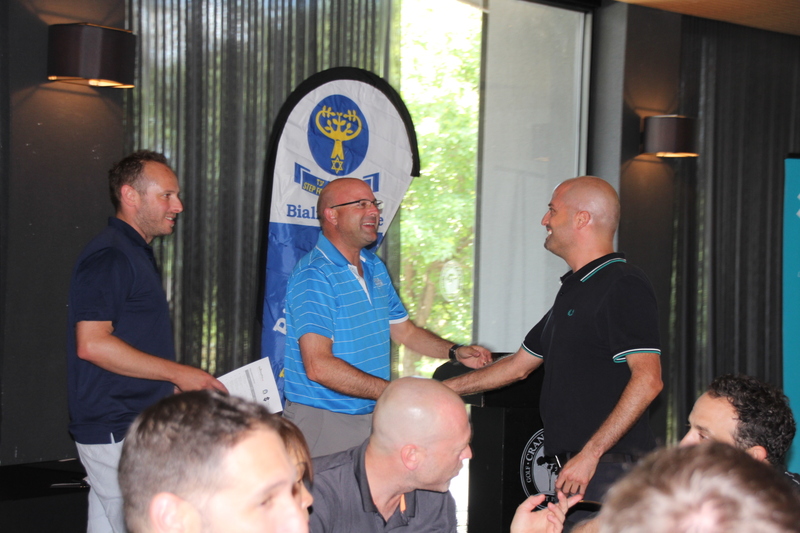 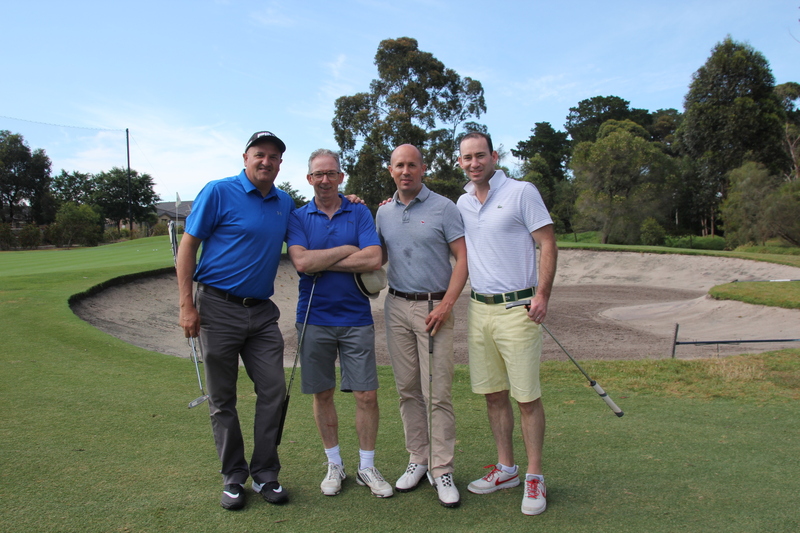 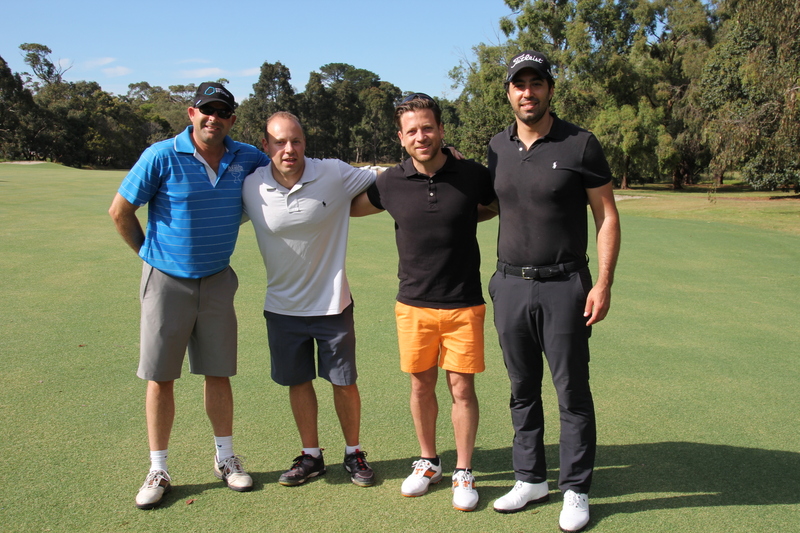 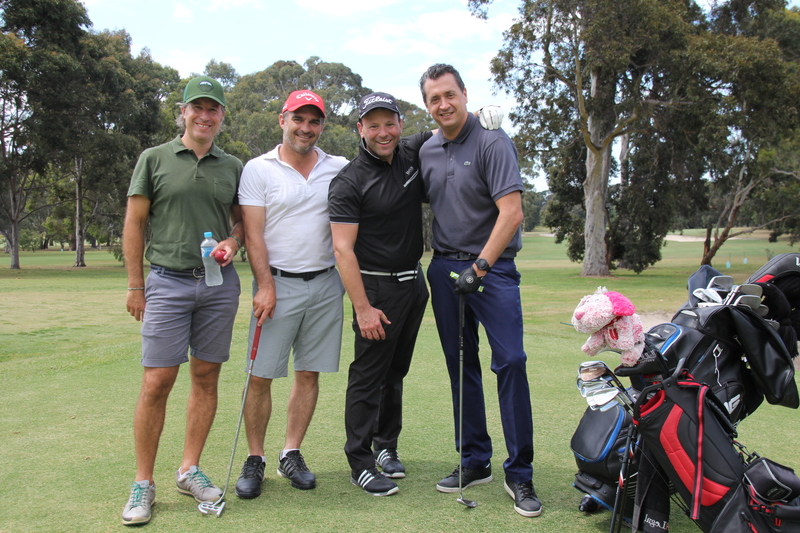 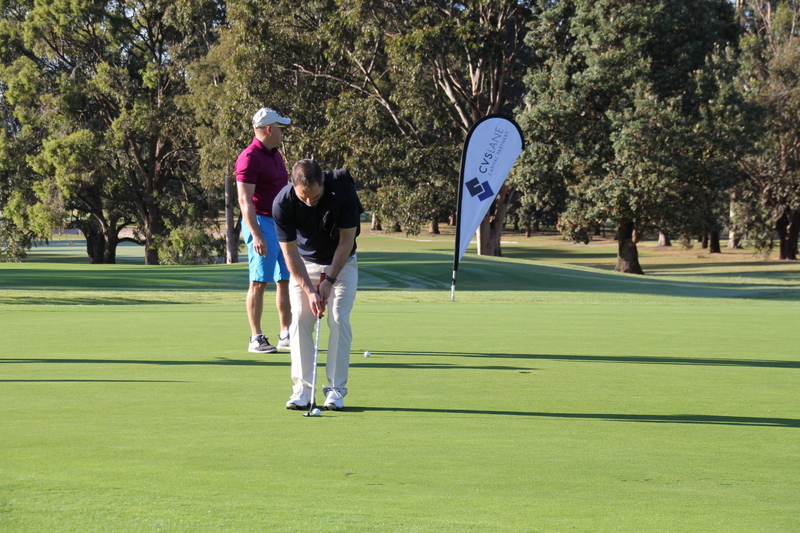 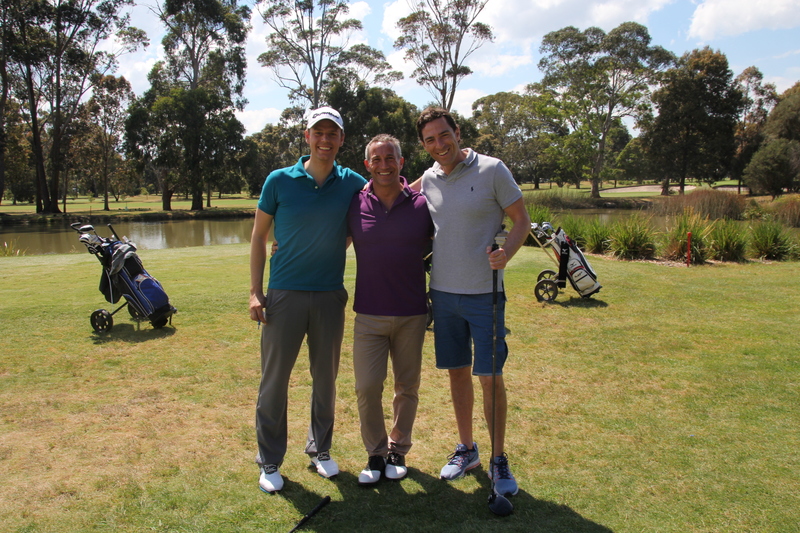 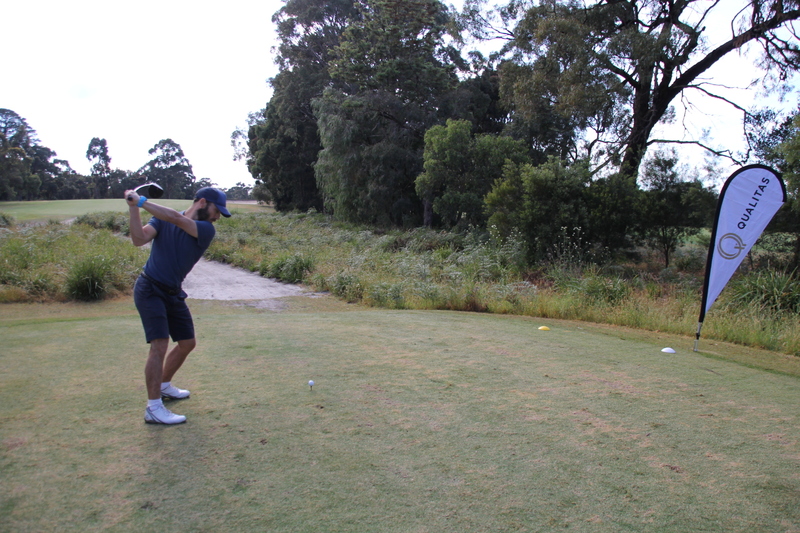 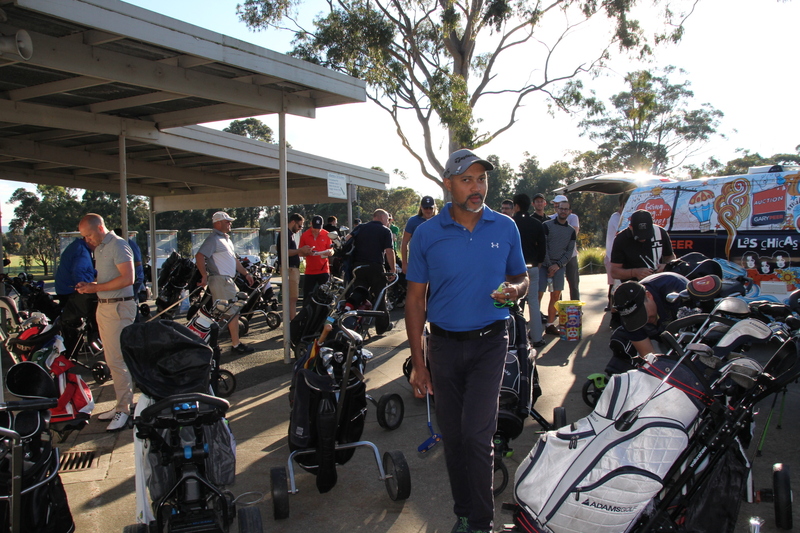 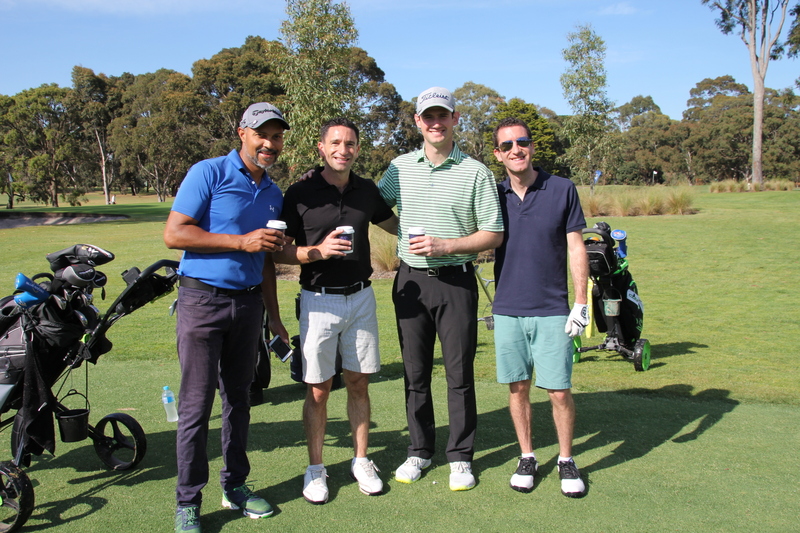 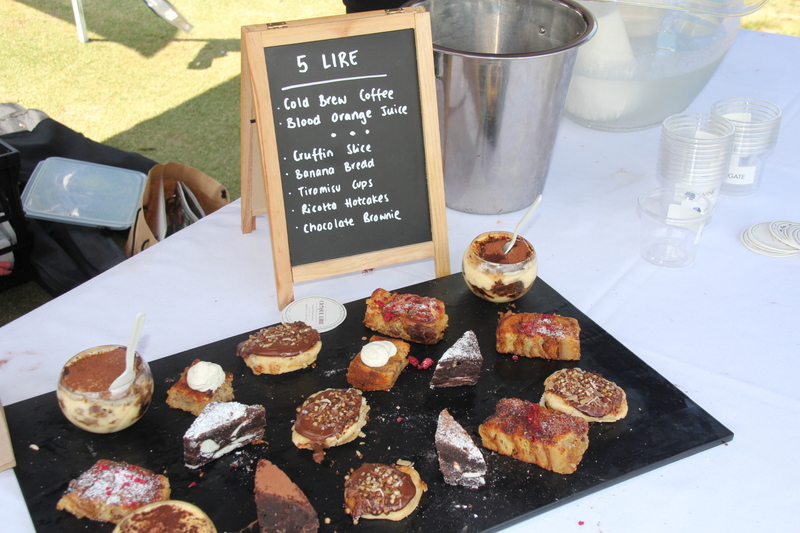 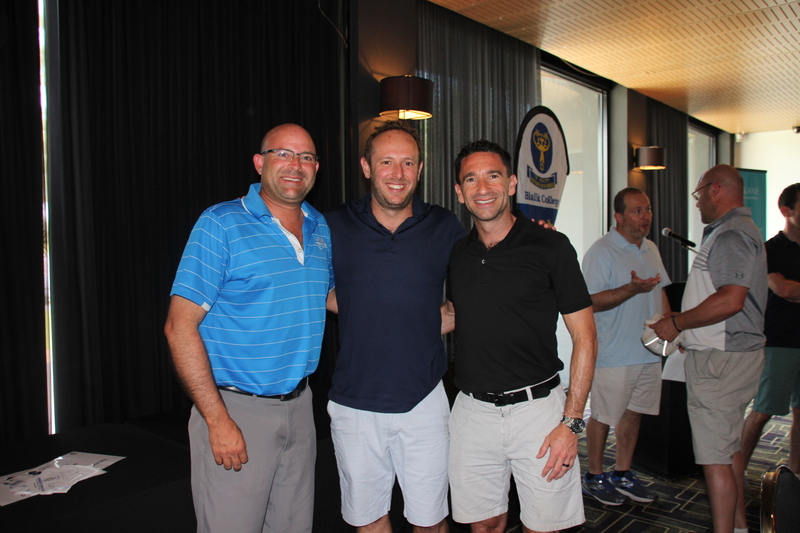 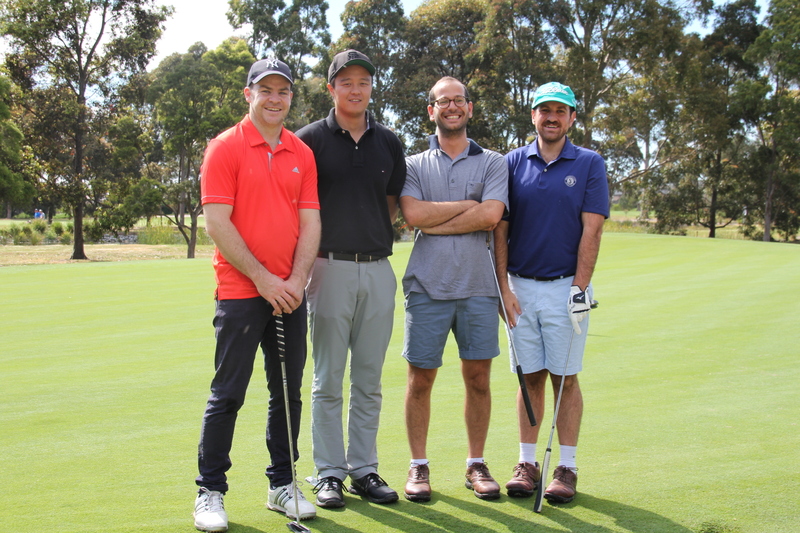 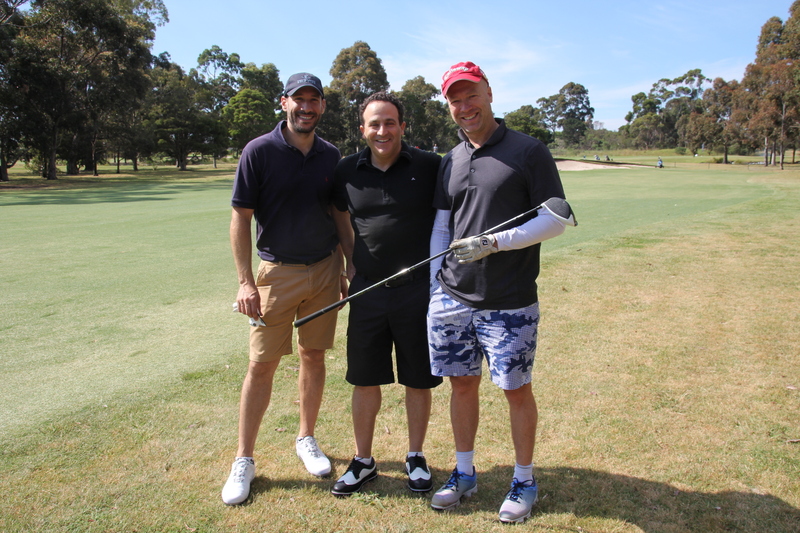 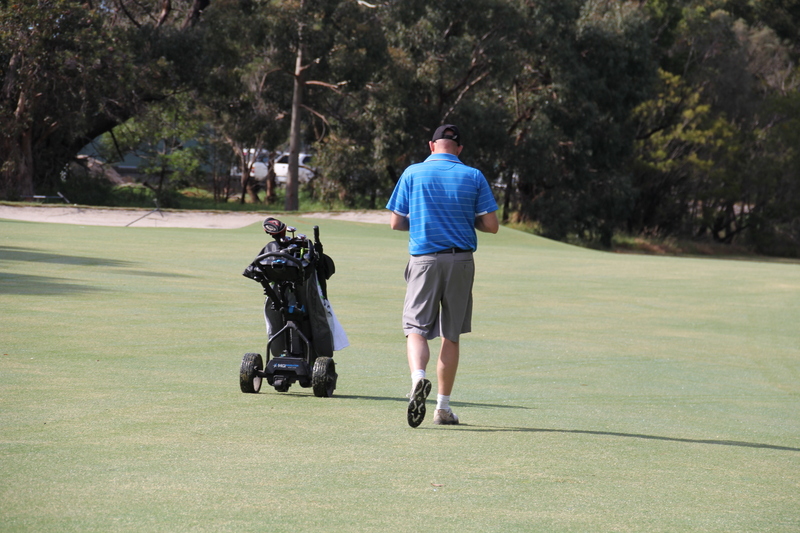 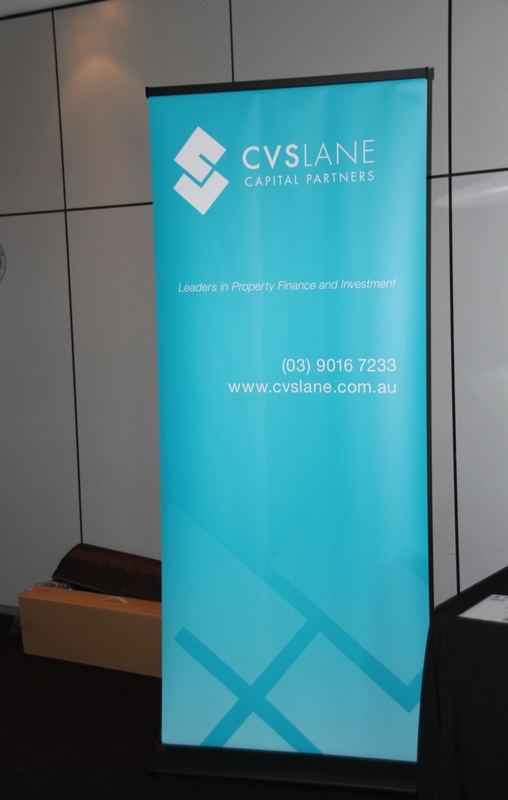 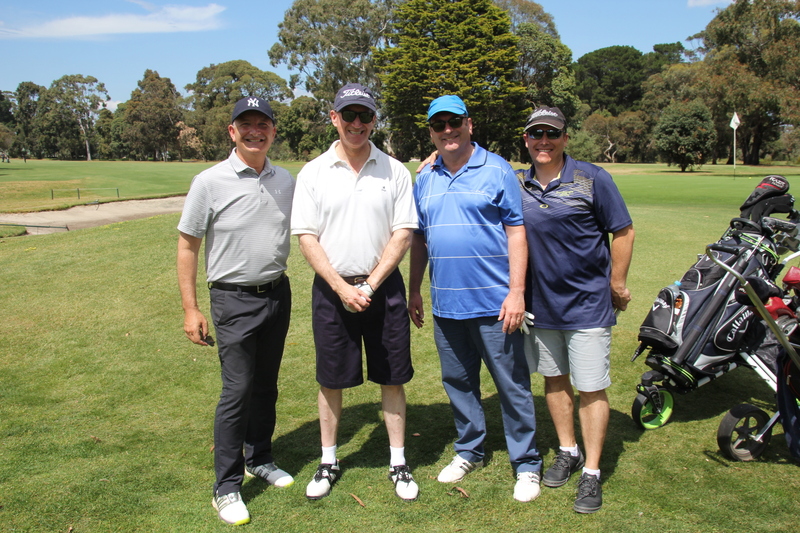 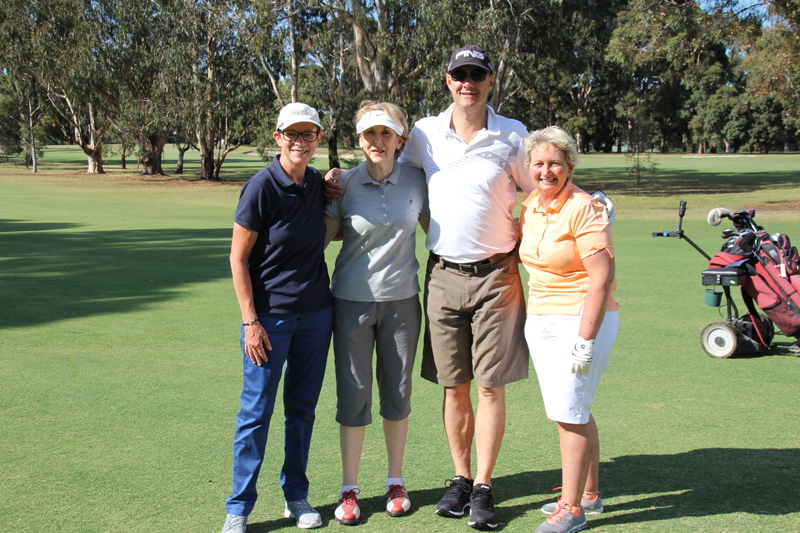 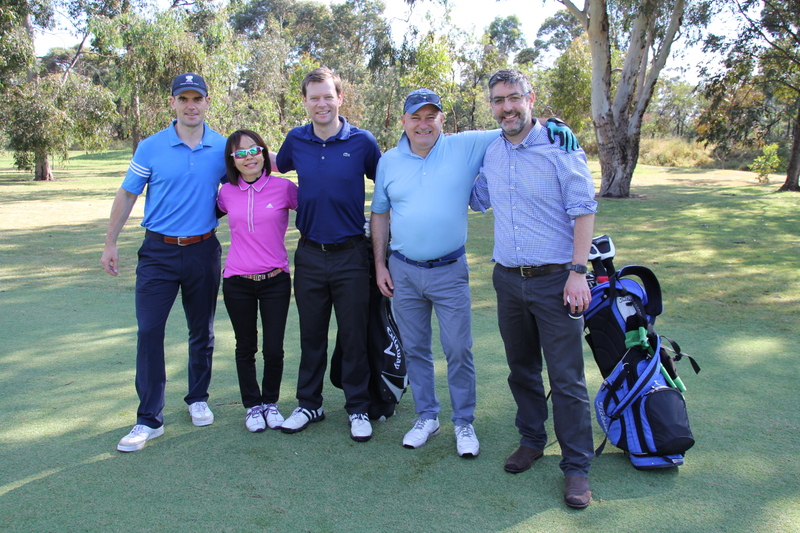 The Annual Bialik Golf Day was held on Friday November 17, and this year the major sponsor CVS Lane, along with 18 individual hole-sponsors, helped to raise money for the College, with a magnificent day out at the Cranbourne Golf Club. 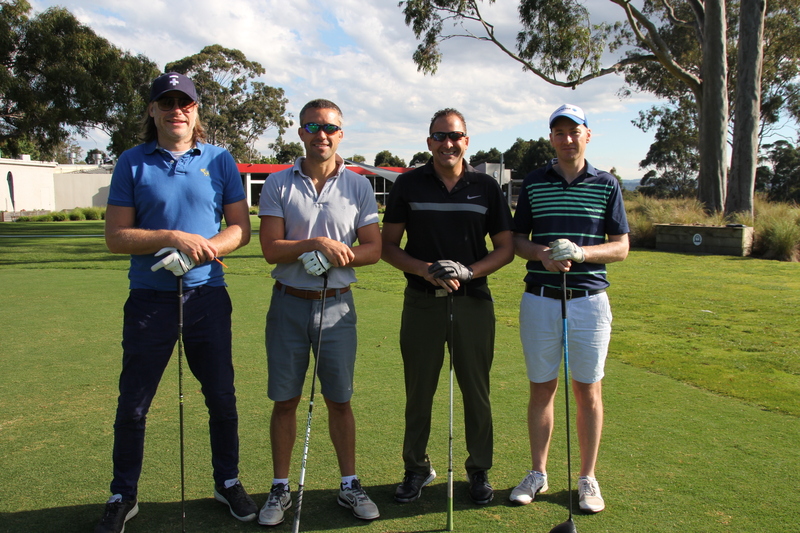 A great looking field of students, teachers, parents, corporates, sponsors, Mormons and a semi-professional golfer teed off in sublime conditions, after having the course well-watered the previous day! 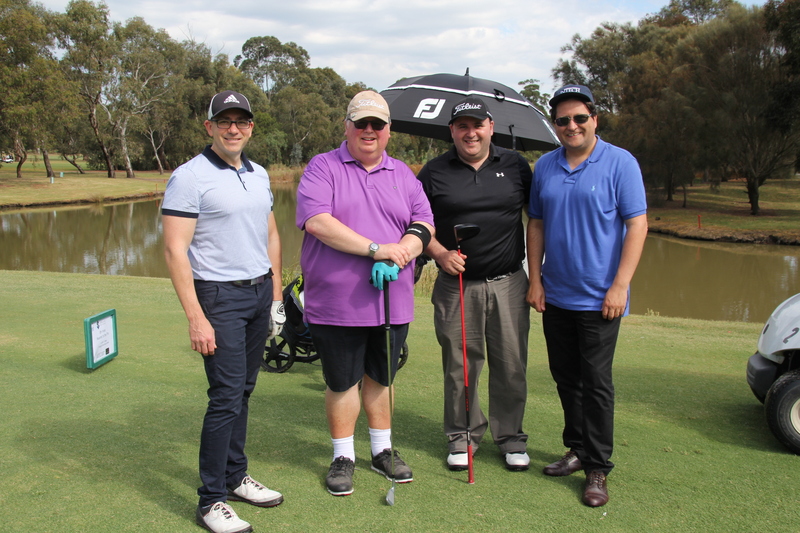 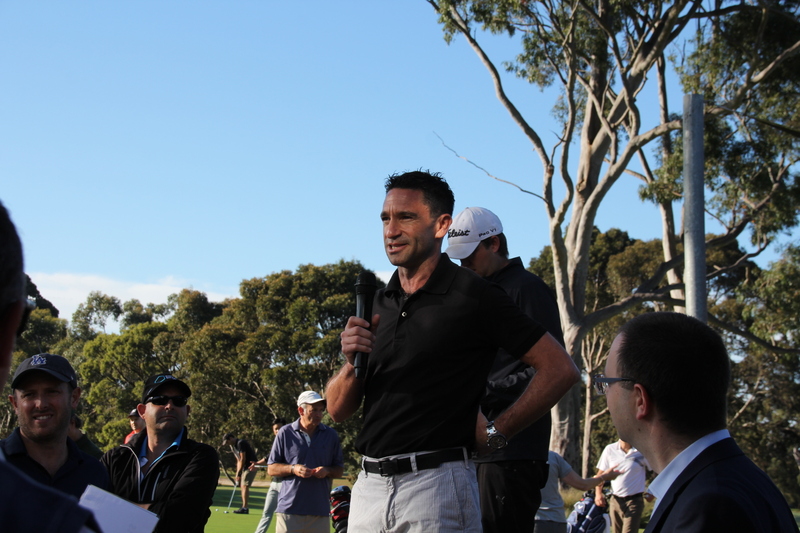 Winners: Gary Peer Group – Darren Blair, Daniel Fisher, Antony Jolson, Darren Krongold. 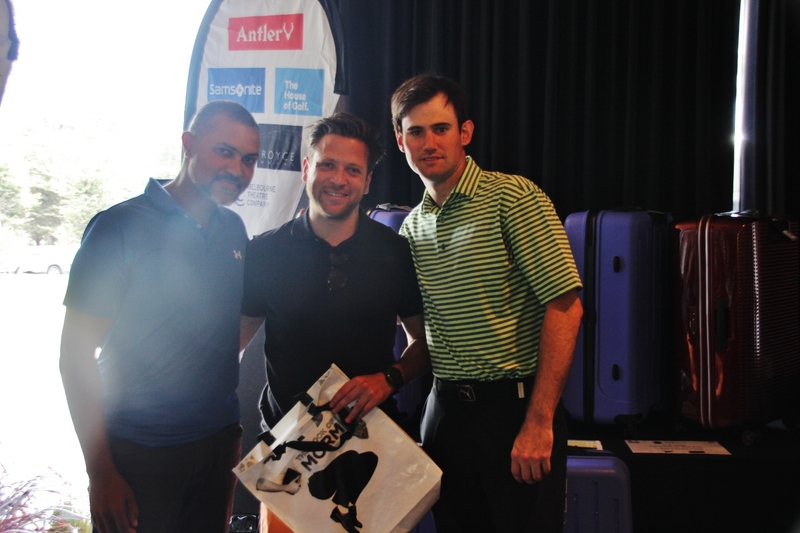 They won an Antler suitcase each and we thank Darren who generously donated it back to the school to use in a future event or raffle. 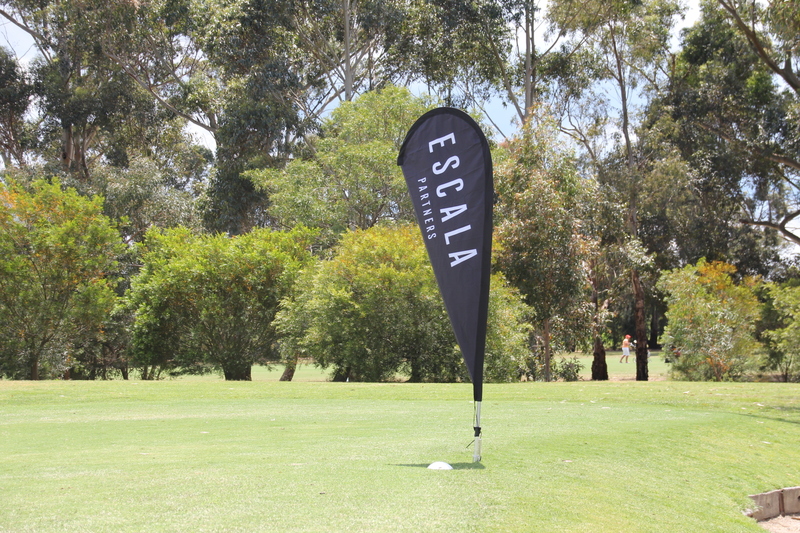 Runners Up: Escala Partners – Mason Allamby, Stephen Collins, Brett Paton, Pep Perry. 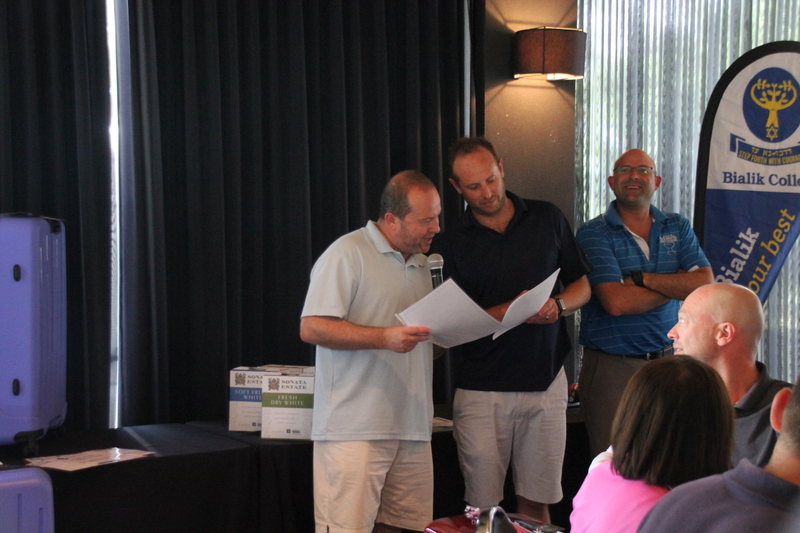 They won House of Golf lessons and X-Golf simulator sessions. 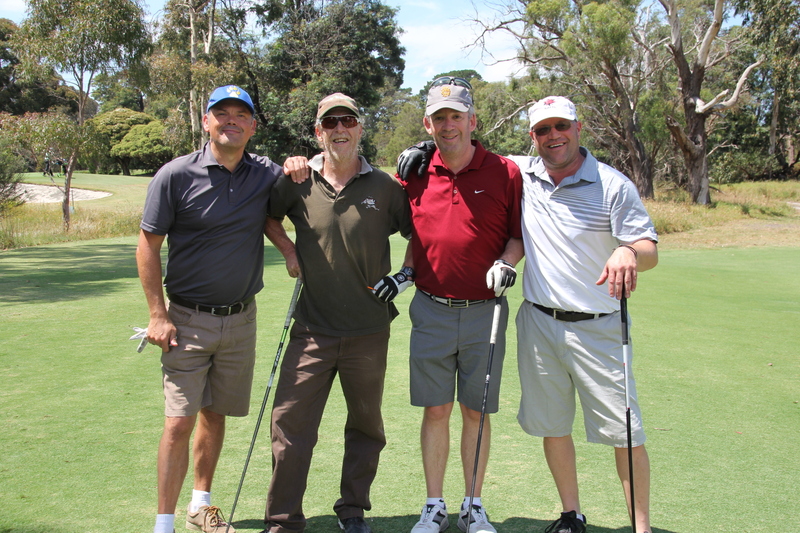 NAGT Last Place (Not a Golfers Tuchus): HR Legal – Michael Cain, Asher Judah, Rick Phillips, David Sztrajt. 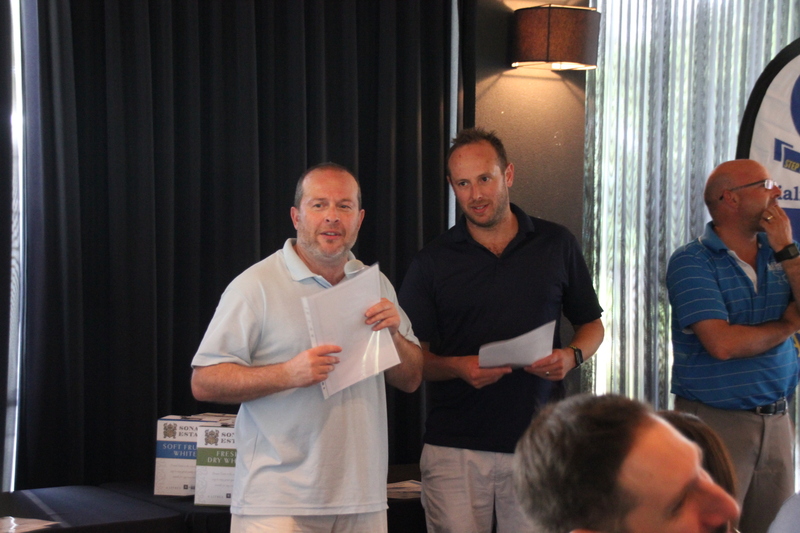 They won a cheap cask of wine each. 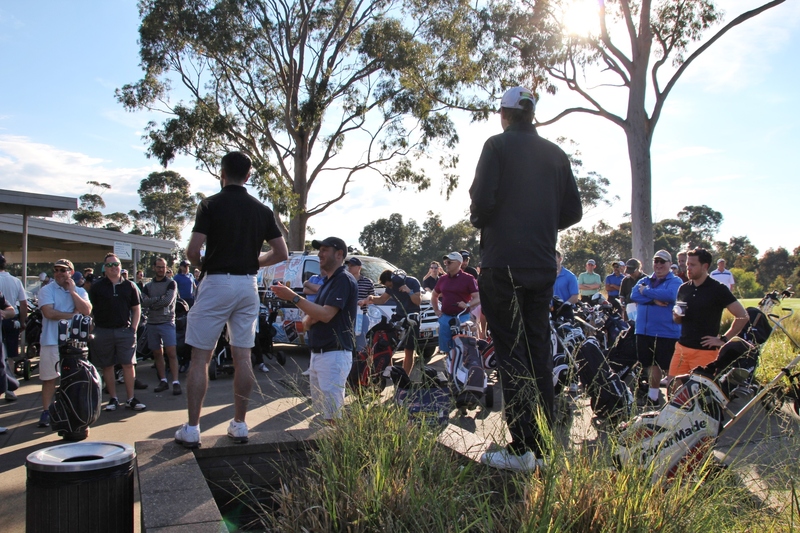 Thanks again to all sponsors, players, prize donors, food suppliers, organisers and Cranbourne Golf Club for an amazing day. 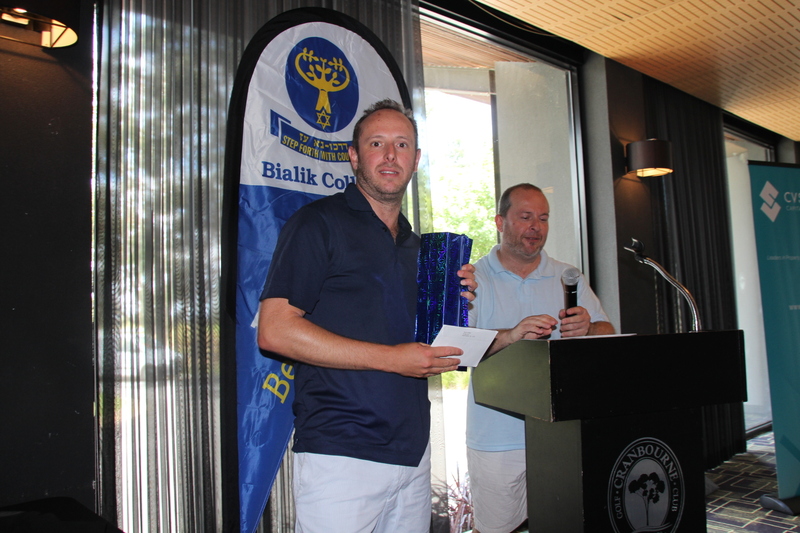 Look out for the new trophy and honour board which will be unveiled soon in the Gringlas Sports Centre to honour the winners. 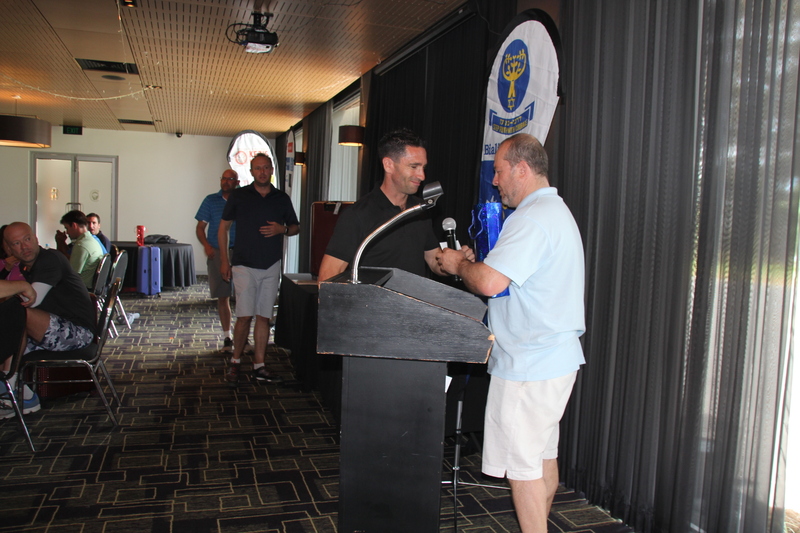 See you next year for the 2018 Extravaganza.